We thank you for your kind donation made in memory Dr Bruce Shepherd. 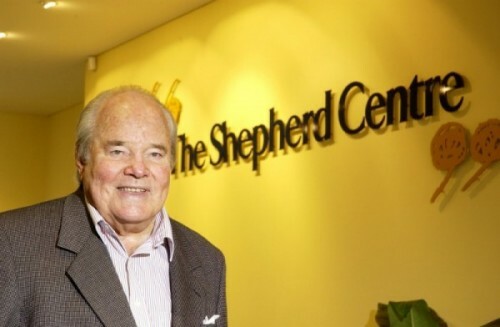 If you would like to leave a message for the Shepherd family, we will be collating them on behalf of our supporters and will present them to Dr Shepherd’s family in due course. Please email them to: [email protected]. At the request of his family, a private funeral will be held for Dr Shepherd. A public memorial service will be held to commemorate his life at 11am on Thursday 7th June at St Mary’s Church, 42 Ridge Street, North Sydney.